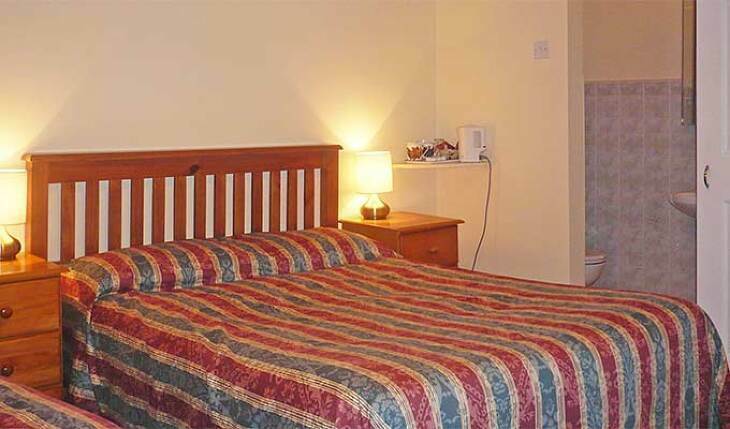 The hosts Maureen and Gabriel will provide you with a very comfortable stay at Hillview. 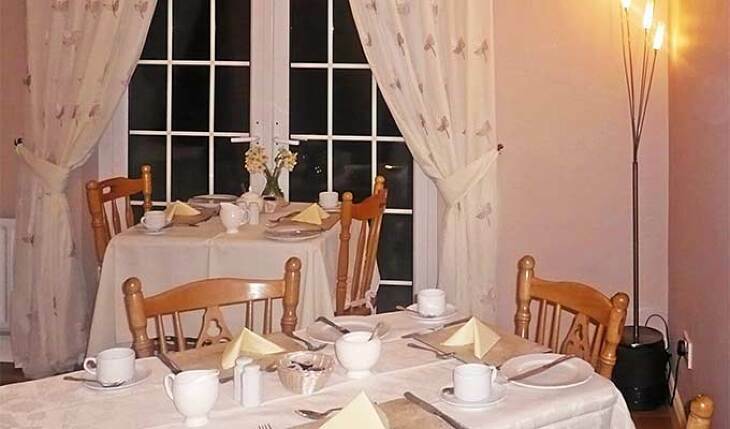 A warm welcome and a friendly cup of tea or coffee are always on offer on arrival. 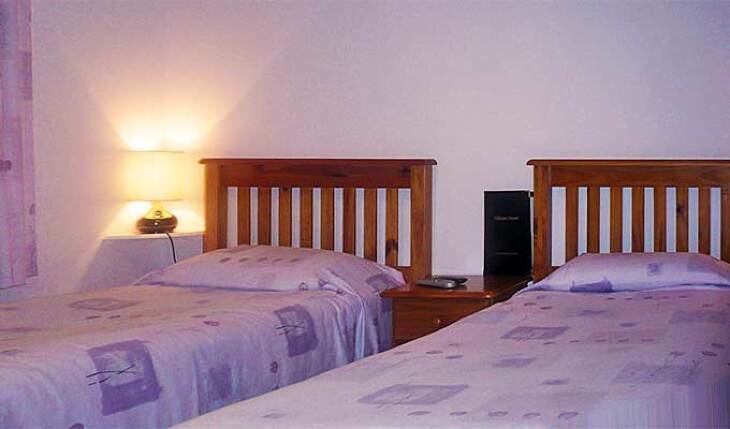 All rooms are en suite with shower and colour televisions. A hair drier and iron are available on request. There is a spacious and secure car park for the exclusive use of guests. 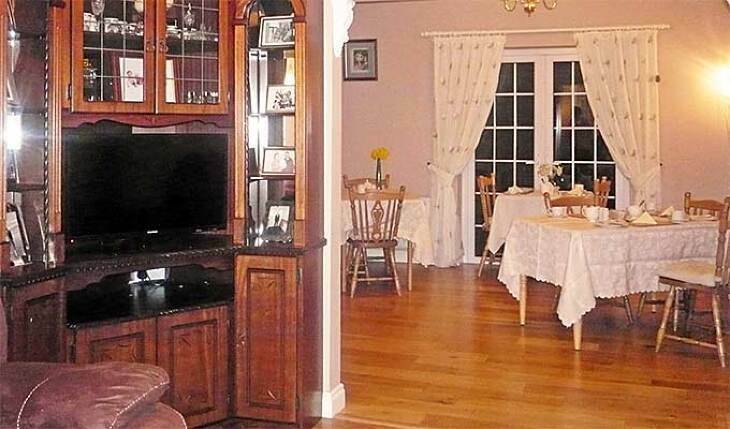 A beautiful traditional Irish or continental breakfast with fresh homemade brown bread will be served in the relaxed dinning room at a prearranged time for the convenience of guests. 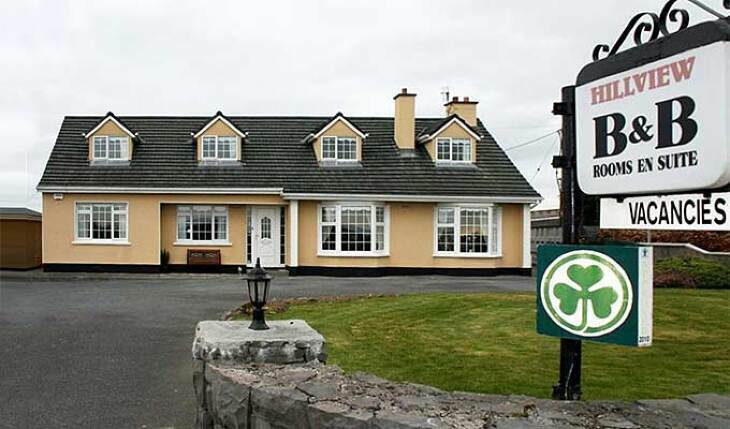 Approx 1km from Oranmore village, just 10 minutes drive from Galway city.